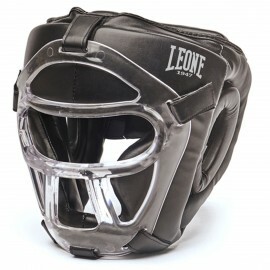 This headgear is equipped with a removable plastic grill. The protective mask can be removed and inserted thanks to the reinforced velcro that hold it fixed to the helmet structure. 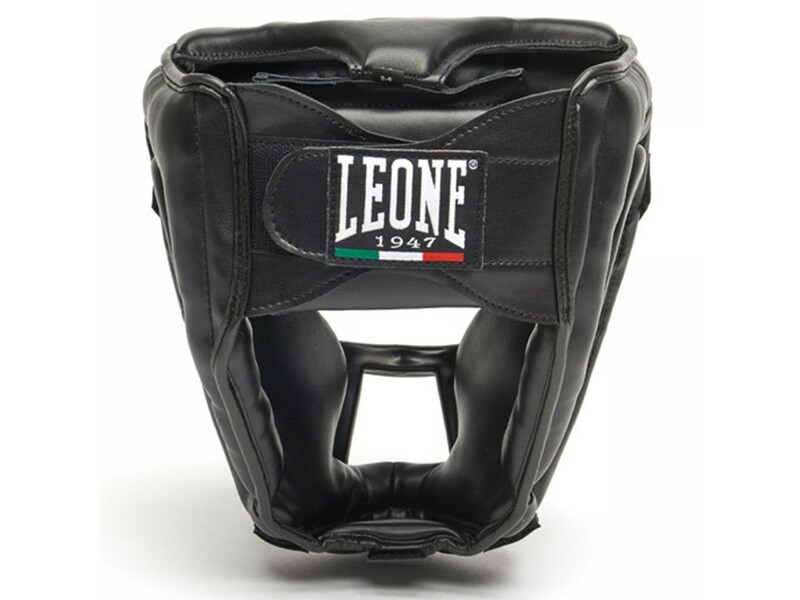 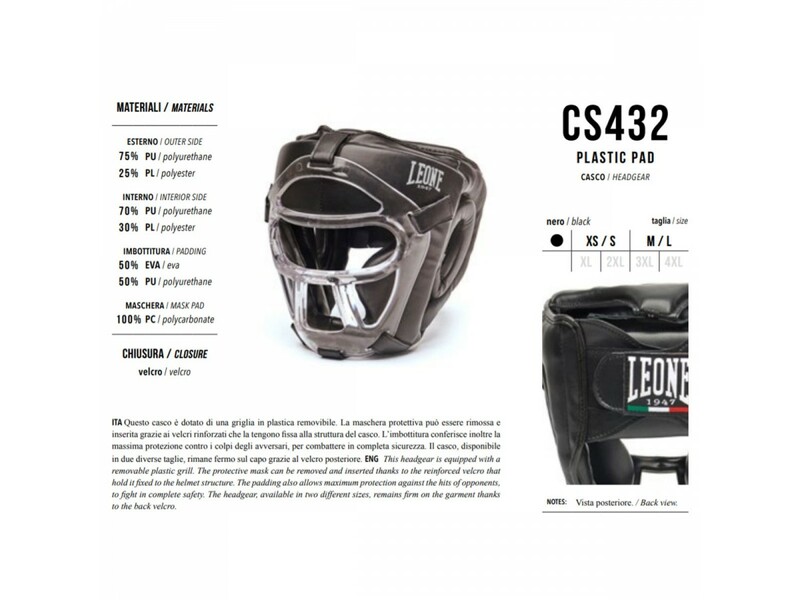 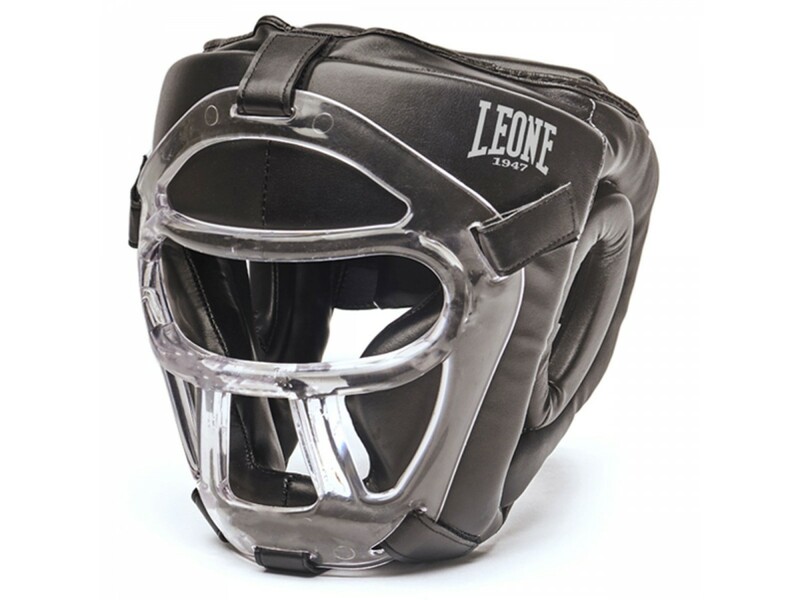 The padding also allows maximum protection against the hits of opponents, to fight in complete safety. 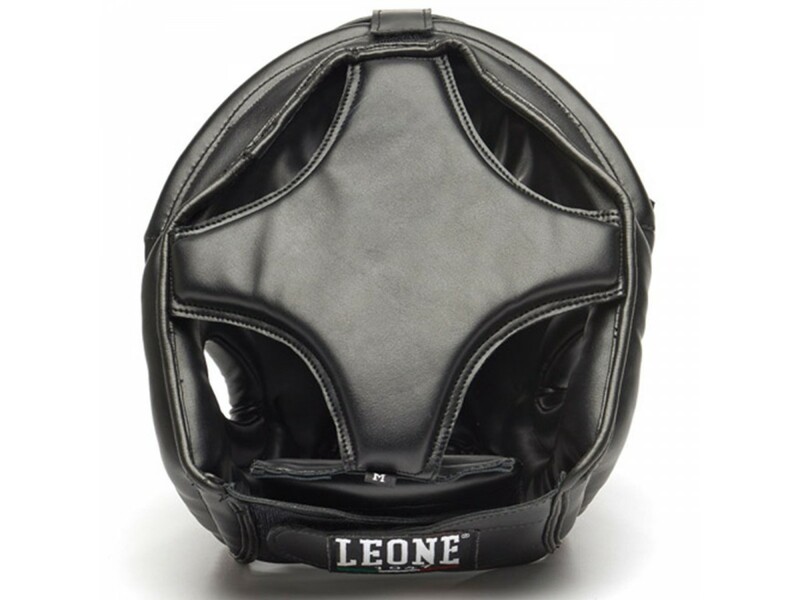 The headgear, available in two different sizes, remains firm on the garment thanks to the back velcro.